Welcome to A Rogers & Sons Roofing Ltd, a trusted, professional roofing company with over 14 years in the roofing industry. We are a friendly, family run business who have the luxury of not having to use outside contractors nor machinery from other companies to get the job done. Serving both residential and commercial business owners, we cover a 20 mile radius of Cranbrook including Hastings, Bexhill, Eastbourne, Seaford, Newhaven, Uckfield, Royal Tunbridge Wells, High Weald, Rye and all surrounding areas. No deposit is needed when you instruct our team to get the job done for you. We only accept full payment once the job is completed to your 100% satisfaction, we even offer a 14 day cooling off period for your reassurance. All of our roofing work is fully guaranteed. At A Rogers & Sons Roofing Ltd we offer a high standard of work to the highest finish on all our new roof installations and repairs. 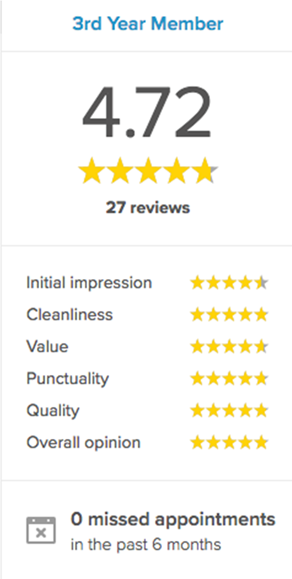 Check out our Trustatrader page to see our customer reviews. 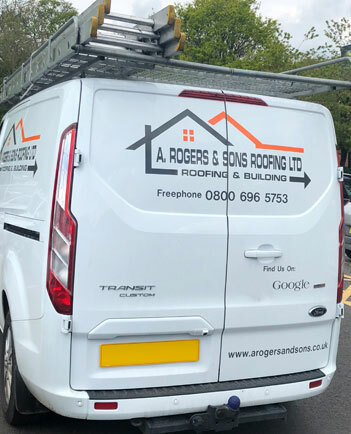 From roof tiling and slating to general roof maintenance and repairs, call in the experience of A Rogers & Sons Roofing Ltd. We are polite and courteous, clean and tidy and offer free helpful advice along with free, no obligation competitive quotations. Give us a call today no matter how big or small your project is, we are here to help and offer you a free home or site visit to discuss your roofing needs. Call us today on Freephone 0800 696 5753. WHY CHOOSE A ROGERS & SON ROOFING?